Soft and light to the touch yet warm, we are proud to have Ketzal luxury Alpaca blankets on the terrace at Restaurant Patrick Guilbaud. Enjoy a little Guilbaud luxury at home. 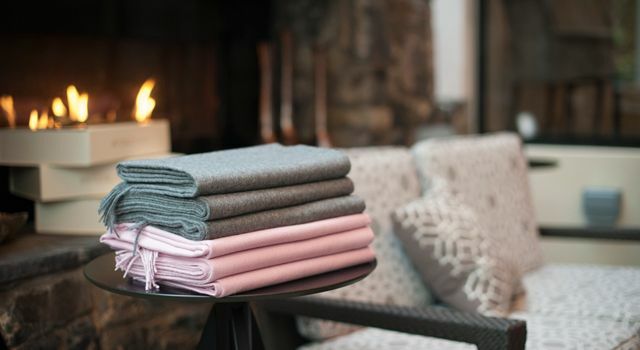 Beautifully soft, warm and extremely light, Ketzal Blankets are made from 100% baby alpaca fleece which is as soft and as cashmere but doesn’t ball. Based in Dalkey, County Dublin, visit Ketzal Blankets to find out more about their beautiful products.